In late February, AP Moller-Maersk Group CEO Soren Skou laid out perhaps the most audacious strategy in the container shipping industry’s 62-year history. Within three to five years, the Danish giant would become a provider like FedEx Corp., DHL Express, and UPS Inc., delivering reliable end-to-end service across an integrated transportation network, with Maersk the customer’s sole point of contact. It will be a tall order. Integrators spend billions of dollars each year on infrastructure, technology, and manpower. This yields a stunning degree of delivery reliability across their global networks, all the while keeping custodial control of each shipment. The liner industry, focused on just keeping its head above water amid prolonged periods of overcapacity and rock-bottom freight rates, is not even close to meeting that benchmark. Still, one has to start somewhere. Perhaps the best place is ensuring that customers’ cargo is moved as booked, a discipline that’s fundamental to all transportation but one where the liner trade’s supply chain execution falls woefully short. The process has two components: getting the cargo to the right ship at the right place and time, and then monitoring its transit so the end customer has visibility into the shipment’s arrival. But the real problems occur before the vessel leaves the dock. Shippers, freight forwarders, and non-vessel-operating common carriers (NVOCCs) will reserve slots, only to abandon the booking. Maybe they’ve found cheaper rates elsewhere, the forwarder couldn’t get the box to the carrier on time, or there wasn’t sufficient freight to be stuffed in the box to justify the cost of tender. To compensate for the lost business, carriers use a practice called “rolling,” where a shipper’s cargo is abruptly moved to another sailing in favor of a more-profitable customer. Shippers respond by double-booking their shipments, reserving slots, sometimes on two sailing strings, just to get space aboard one. Carriers aid and abet the process by overbooking their capacity. 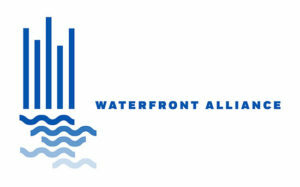 About one-quarter of all ship bookings never materialize because users find cheaper rates elsewhere, according to the New York Shipping Exchange (NYSHEX), which has created a digital capacity-allocation platform supported by real-time market data and binding contracts with incentives for shippers to ship on the contracted vessel and carriers to make the contracted capacity available. No-shows cost carriers about $23 billion a year, NYSHEX has estimated. (The group did not respond to requests for comment.) 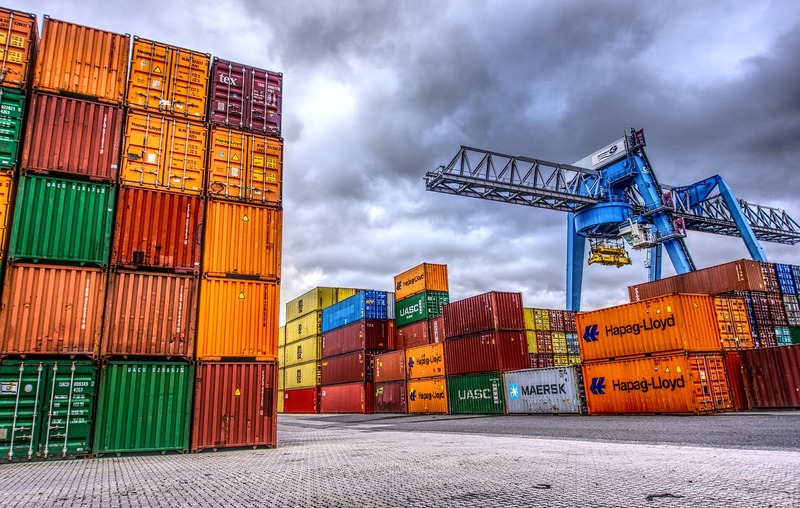 The cost of repositioning empty containers to locations where they can be filled with cargo represents another $15 billion to $20 billion hit, according to consultancy BCG (formerly Boston Consulting Group). Much container volume moves under contract. However, contracts have proved difficult to enforce, and as a result, there are no repercussions for violating them. 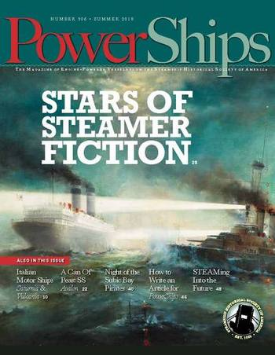 Though steamship lines may be convinced their customers are at fault, suing them and risking the loss of future business is another matter. “No one wants to end up in court to live up to the contractual obligations,” said Craig Fuller, founder of TransRisk, a digital platform expected to be rolled out later this year that would allow participants to trade futures contracts for spot truckload pricing. Like the liner trade, the U.S. truckload market suffers from delivery variability caused by shippers and truckers kicking one another to the curb in search of lower or higher rates. 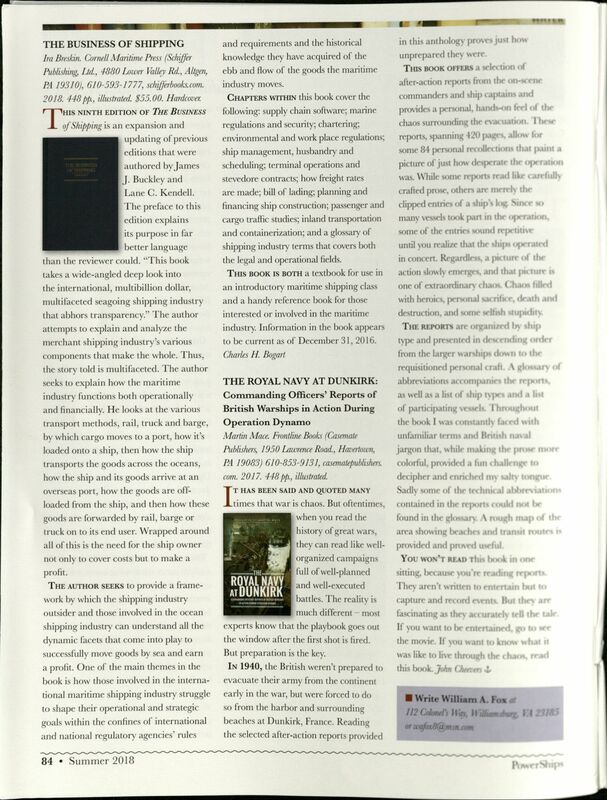 One obvious approach to ending the chaos is to develop ironclad and enforceable contracts that hold shippers and carriers financially accountable for failing to live up to their obligations. At a recent industry conference, Patrick McGrath, a senior vice president at German liner Hapag-Lloyd A.G., said that financial incentives should exist, but that carriers must first be in a stronger position to insist on them. A tailwind might be found in the development of blockchain technology, a distributed ledger that creates a transparent and indelible trail of each transaction. At the core of the blockchain concept is so-called smart or self-executing contracts that are converted to computer code, stored, and supervised by a network of computers running the blockchain. A smart contract has binding enforceability and has a built-in financial escrow that pays out to the damaged party whether it be shipper or carrier, according to Fuller of TransRisk, who also co-founded the “Blockchain in Transport Alliance” (BiTA), a multi-industry group tasked with developing blockchain standards. BiTA members are working to perfect smart contracts that would govern the penalties and commitments from ship lines and NVOCCs, Fuller said. A first draft of the language should be published sometime in the third quarter, he said. Liners could take a page from other industries like airlines and hotels and offer discounts in return for shipper flexibility on sailing times, said Philip Damas, head of supply chain advisers at U.K.-based consultancy Drewry, who spoke at the conference along with McGrath. At the same time, users could also pay more for guaranteed space, Damas said. Artificial intelligence (AI), machine learning, and predictive analytics represent fertile areas as well, experts say. William Rooney, vice president, strategic development for Swiss third-party logistics (3PL) giant Kuehne + Nagel, said at the same conference that the advanced technologies could analyze shipper behavior from their booking histories to differentiate between legitimate and “phantom” bookings. In this area, Rooney said he is particularly excited by analytic technology being developed by startup ClearMetal Inc.
Inna Kuznetsova, president and chief operating officer of Inttra, a Parsippany, N.J.-based digital marketplace that tracks the status of 45 percent of the world’s containers, said that, at baseline, technology makes it faster and easier to change a booking on the fly. In the event a container is delayed getting to the vessel or the shipment is smaller than the shipper had forecast, an intermediary can use digital tools to amend or cancel bookings and to save 40 percent of the time it would take to perform the task manually, Kuznetsova said. Beyond that, users can leverage forecasting technology to improve their ability to allocate containers more efficiently and, in the case of carriers, get richer insight into booking patterns at different ports and more efficiently utilize their equipment, she added. Some experts, like Zvi Schreiber, chief executive officer of Freightos Ltd., a Hong Kong-based online rate quote portal, said turbocharged IT (information technology) investments are not necessary to resolve the no-show problem. “All that’s required is better two-way communication,” he said. However, with too many vessel slots still chasing not enough freight, the question is whether shippers and BCOs (beneficial cargo owners) have any incentive to communicate. Another challenge for carriers is persuading customers to pay higher rates to offset the costs of significant IT investment, according to Philippe Salles, head of e-business, transport, and supply chain for Drewry. 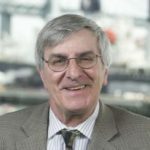 Ira Breskin, a long-time maritime author, journalist, and senior lecturer at the State University of New York’s Maritime College, said changing market conditions will eventually force shippers to pay more than lip service to their contractual obligations. 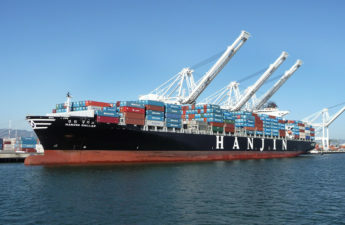 The combination of carrier consolidation, the lingering effects of the August 2016 collapse of Korean liner company Hanjin Shipping Co., and the growing impact of shipping alliances where carriers reconcile capacity and reduce costs that soared during a prolonged period of vessel over-ordering, will squeeze capacity to the point where carriers will begin to have the upper hand, according to Breskin. This, in turn, will change the shippers’ shoulder-shrugging mindset toward the problem, he predicted.